We investigate emerging technologies such as Artificial Intelligence, Internet of Things, Augmented Reality and Advanced robotics in relation to health and safety issues in the energy industry. The goal is to create a vision of the future through the design of a number of concepts that will radically improve health and safety practices and will have an impact on workers' everyday lives. 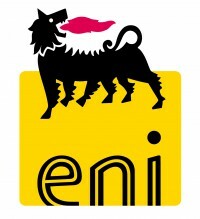 The MIT Design Lab and Eni have been collaborating over the last five years on a number of projects concerning the use of emerging technologies to design new solutions for the energy industry. Digital technology to aid health workers in India as they diagnose and treat malaria patients. New wearable devices have the potential to mitigate cancer risks. A touch cutting board as tablet controller with feedbacks from the recipe.